Spring means it’s time to open your swimming pool! When spring has you itching to open your pool, Omaha swimming pool opening services are available from Creative Structures, Inc. Pool Opening and Cleaning: It’s your time or your money. 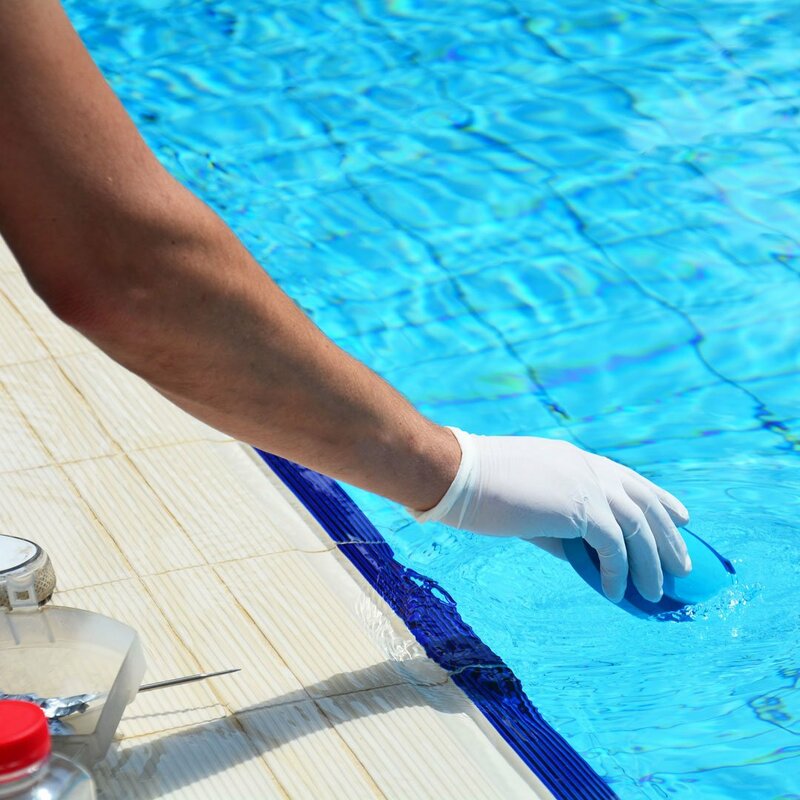 It all comes down to this: do you want to spend your time opening and cleaning your pool, or do you want to spend your money having a quality, trustworthy company do it for you so you can spend more TIME enjoying your pool? Whether spring comes early or late, Creative Structures is here to open your swimming pool with the right equipment and know-how to make your pool last for years to come. 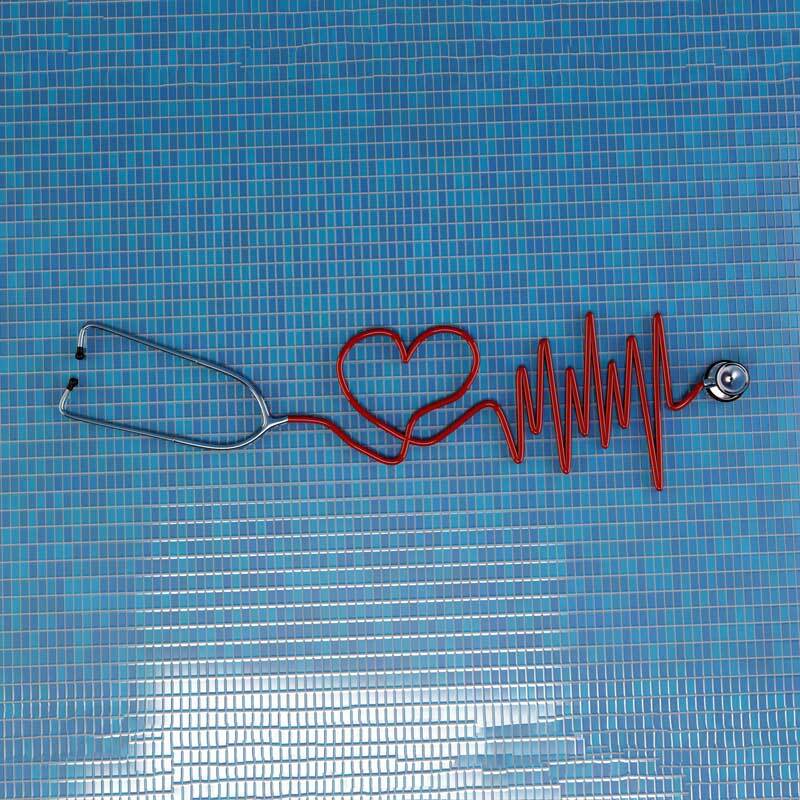 A good pool opening company monitors your pool’s overall health. Regardless of your pool type, Omaha’s Creative Structures has the experience and know-how to make sure your pool is ready for summer. We open your pool like we open our own, so you can swim knowing that safety is a top priority. Whether you have a freshwater or salt water pool, Creative Structures can help you with your pool opening, too. Call Mike at 402-885-0637 to schedule yours today! No time for weekly pool maintenance? A good swimming pool opening company covers all the bases. Call Mike at 402-885-0637 to schedule yours today–pool openings start at just $165! Change the way you think about pool openings. Let’s get you on the calendar to get your pool opened for the year. Our pool openings start at just $165! Have your calendar available when you call Mike at 402-885-0637.